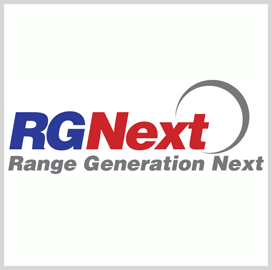 Range Generation Next, a joint venture of Raytheon and General Dynamics, has received an $81.6M contract modification to continue operations support for U.S. Air Force range facilities. The service awarded the modification to address increased operational requirements under the Launch and Test Range System Integrated Support contract, the Department of Defense said Friday. RGNext will primarily perform services at Vandenberg AF Base in California and Patrick AFB in Florida. The Pentagon expects work under the modification to conclude by Sept. 30, 2022.